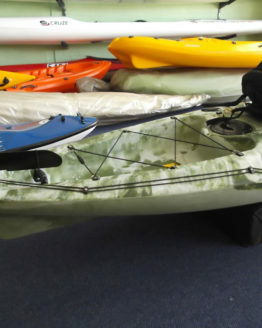 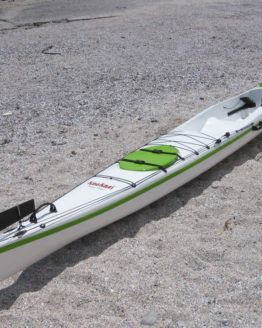 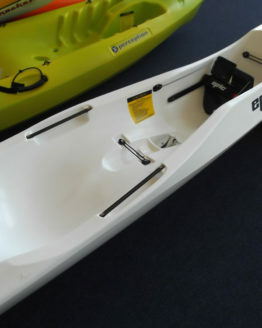 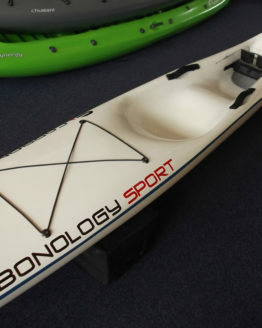 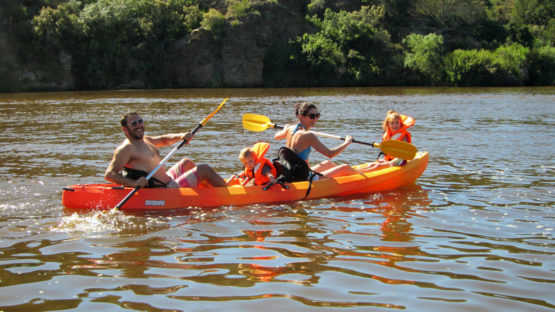 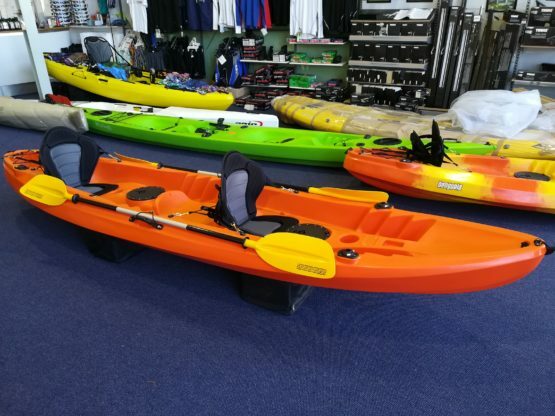 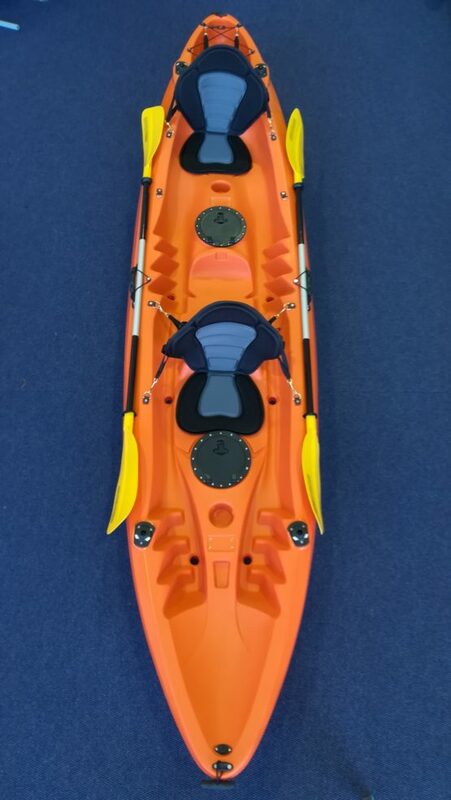 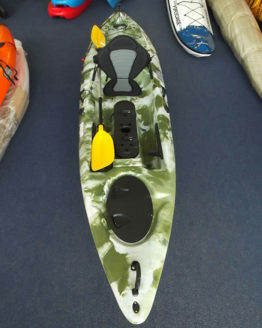 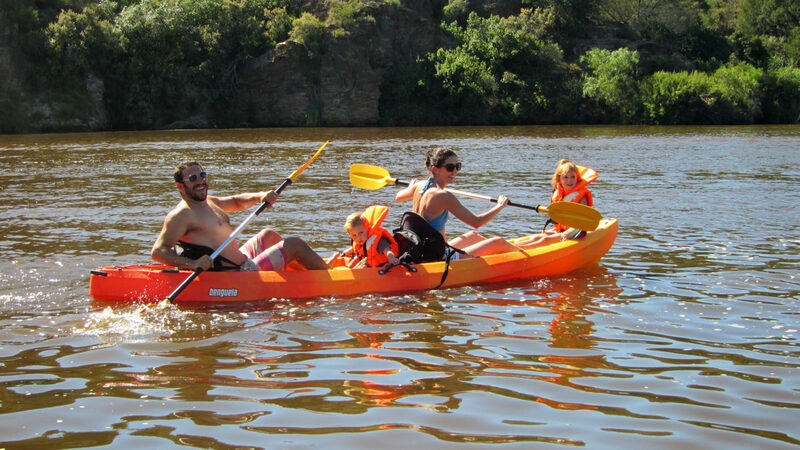 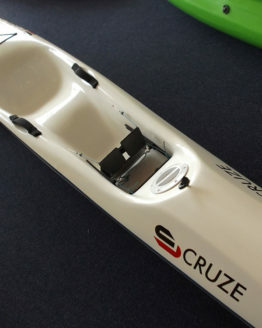 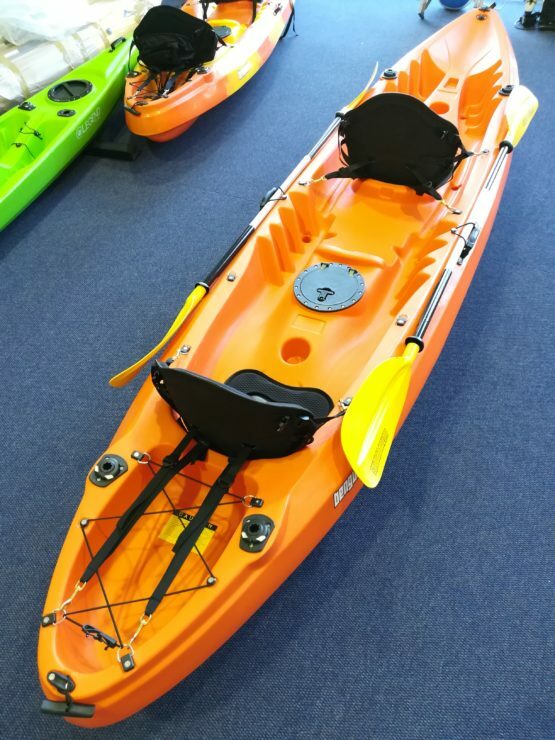 Our best selling 2/3 seat kayak. 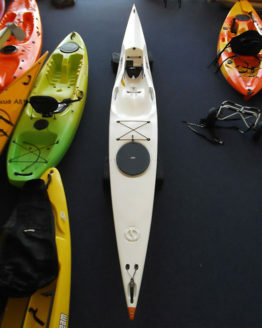 Comes with 2 deluxe backrests and 2 split paddles. 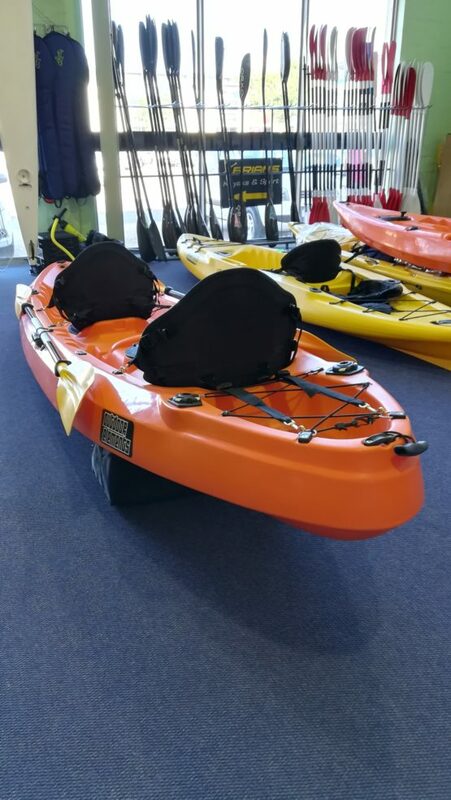 Swivel fishing rod holders can be added for additional R299 each.